Why Kendall Jenner Isn’t in Kardashian Christmas Card? 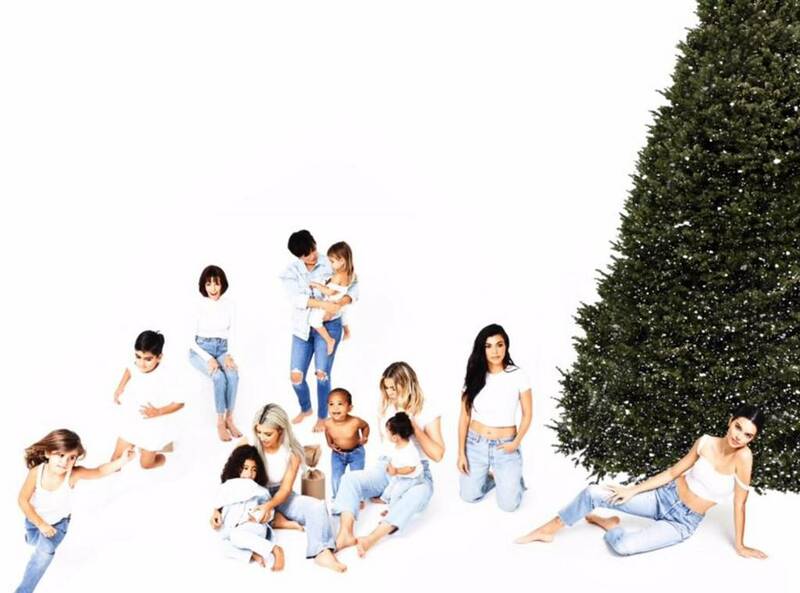 Khloe and Kim Kardashian surprised fans with a 2018 Christmas card after the world thought they were done with the annual tradition. 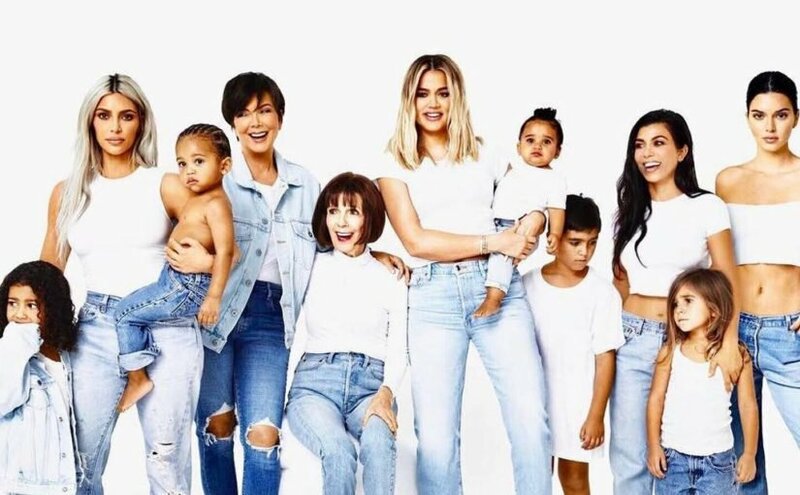 As Kim said in an interview earlier this month that Kris Jenner had “given up” on organizing the photo shoot- said in an interview earlier this December that Kris Jenner had “given up” on organizing the photo shoot. But the fans wondered why Kris and Kendall in the photo if were present for the shoot? One fan even commented, “poor Kenny” on Khloe’s Instagram post of the family photo. Khloe, you can chill and get into the holiday spirit. Kendall Jenner reaction to being left out of the Kardashian Christmas card was: “HA well this is awkward,”, she tweeted. Also missing from the original photo are Kris Jenner, Caitlyn Jenner, Rob Kardashian, and Kanye West. But as Kim explained on Twitter…it was all a matter of logistics.